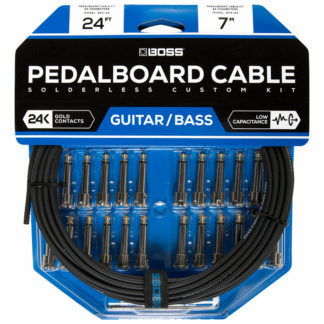 Whether it’s for band practice, recording sessions or live gigs, World of Music stock a wide range of high quality cables for instruments, mics, and more – all at Australia’s best prices. 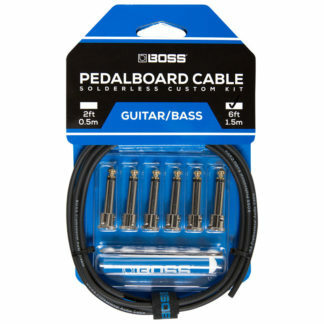 If you are unsure of which cable is the right one for you, ask our friendly staff and we will help you find the right one fro your needs. 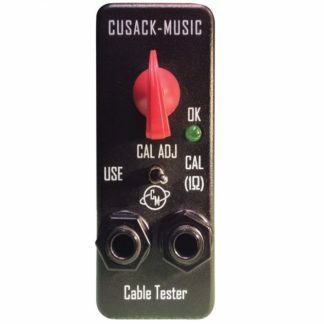 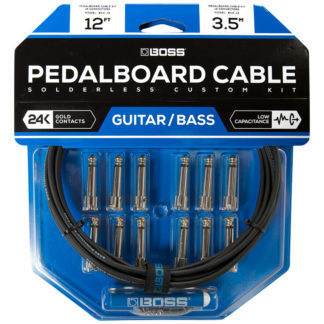 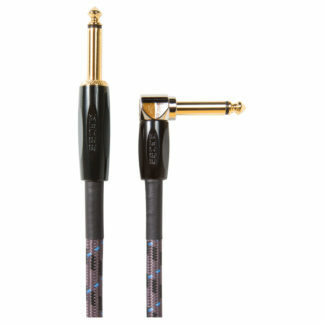 Be it XLR or ¼ inch, right angled or straight, our wide range from brands such as Hosa, Mogami, DiMarzio and more, we’re sure to have a cable for you.